Papo Wooden Leg Pirate with Gun figure from the Pirates and Corsairs collection. 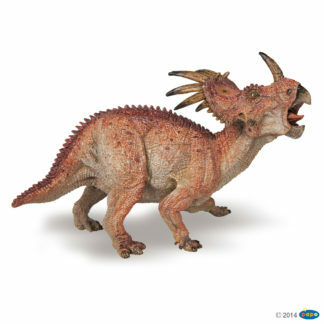 Model Number: 39467. 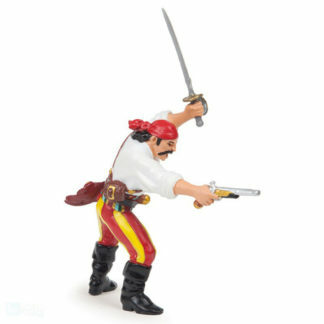 The Papo Wooden Leg Pirate with Gun from the Papo Pirates and Corsairs collection. 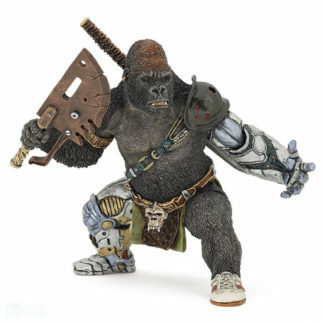 Papo manufactures a huge range of wonderful, amazingly accurate and detailed model figures in a wide variety of collections. 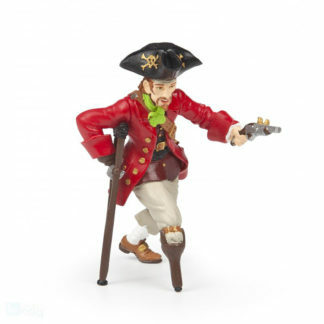 The Papo Wooden Leg Pirate with Gun (Model No. 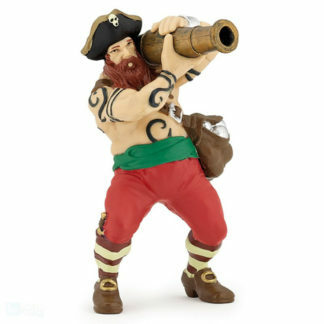 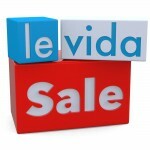 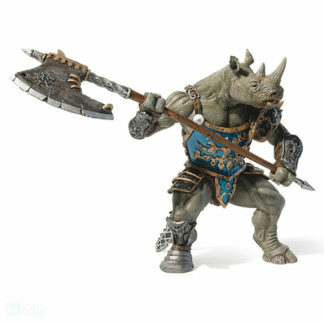 : Papo 39467) can be complemented by any of the other items in the Papo Pirates and Corsairs collection. 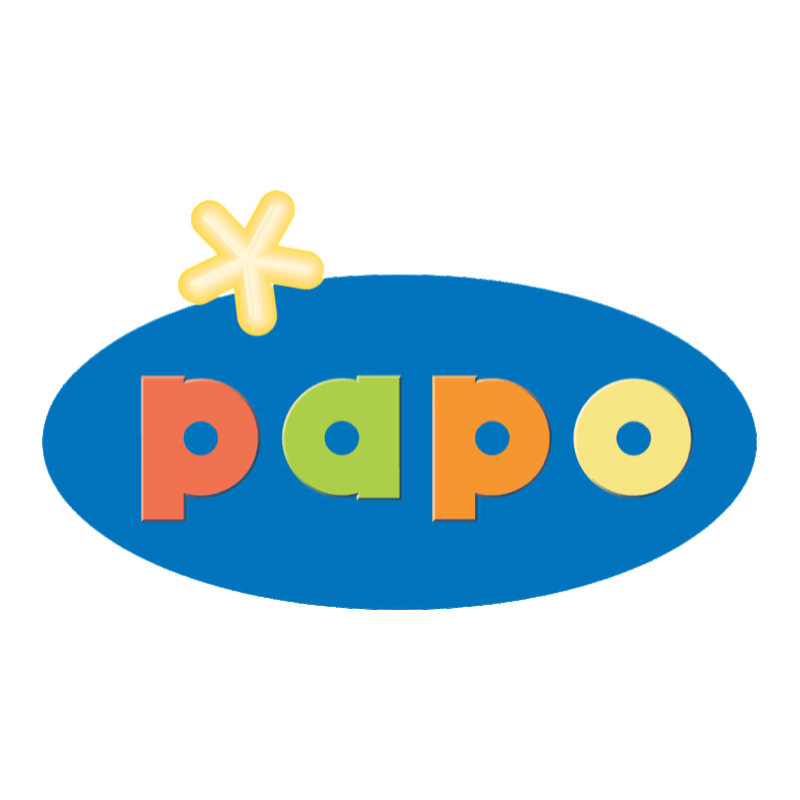 Papo hand paint all their figures so they make either great collector’s items or superb role play toys to expand your child’s imagination and education.